Natasha has always had a passion for fitness. From a young age she has been interested in a wide range of sports and activities. Choosing to take her passion into higher education, Natasha is now a qualified personal trainer. She has had the opportunity to study kickboxing and muay Thai in Australia, this has given Natasha the opportunity to increase her skill set and knowledge making personal training sessions with her unique and exciting. Having always had an interest in health and fitness, Natasha’s enthusiasm is clearly displayed when training her clients. Assessing and understanding the needs of individual clients is key to her style of training. In doing so allows both the client and the trainer a clear goal to focus on depending on the individual and allows them to reach their maximum potential in each session. 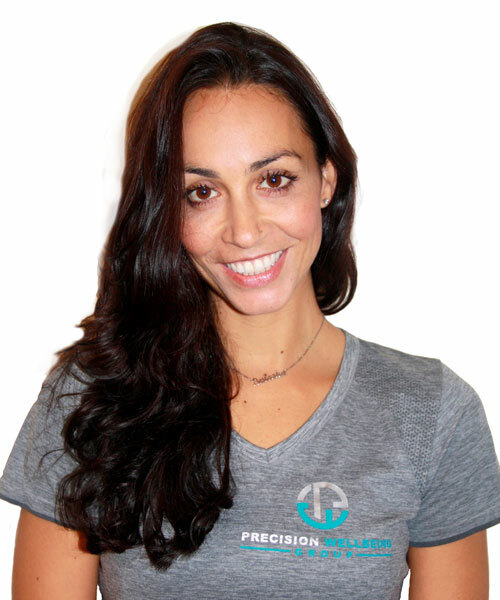 Throughout her time as a personal trainer, Natasha has trained clients of all ages and needs. Helping them achieve their goals by training, educating, empowering and supporting them through their personal fitness and health journey. Natasha always aims to bring an element of fun into her training sessions, giving her clients an interesting and different work out each time. Her clients leave her feeling motivated, energised and accomplished. “I contacted Natasha in June 2017 as I was overweight and depressed and needed some seious help to lose weight and get fit. I have now lost 10 kgs and dropped 2 dress sizes. I still have a way to go but I am positive that I can achieve it with Natasha’s help. Natasha is passionate about fitness and it shows through the energy and enthusiasm she brings to every session. Her easy going, friendly personality creates a relaxed, comfortable atmosphere. She makes each workout challenging, creative and most importantly, fun! She also places a high value on correct form with each exercise. She motivates me to push past my perceived limits to get results. I have never felt stronger or healthier.